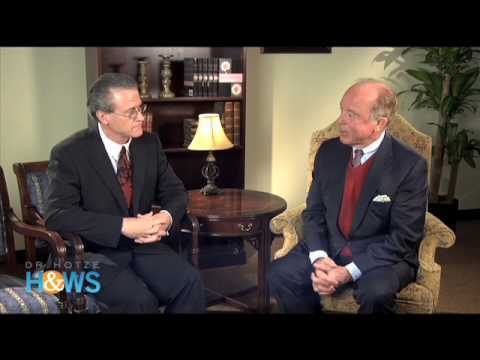 Dr. Hotze and Dr. Sheridan explain the connection between the thyroid and weight loss. Learn how thyroid function affects your health and your weight. All on Dr. Hotze's Health & Wellness Solutions - where you can learn how to live your best life, naturally.